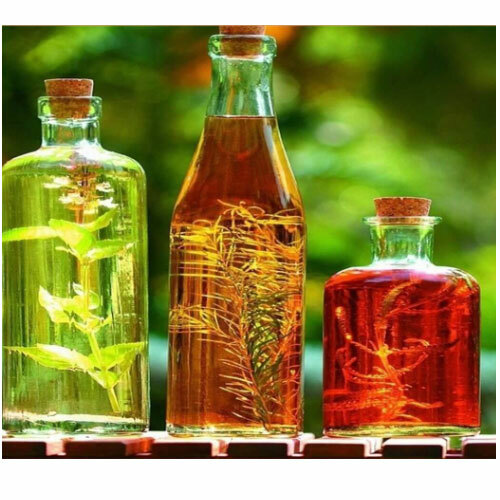 We are engaged in offering a wide range of Natural Essential Oil / Aromatherapy Oils that is extracted from some medicinal plants. 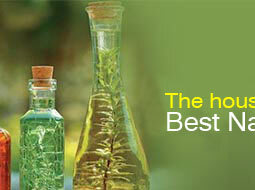 Our range of oils is very pure, effective and 100% natural in composition. These oils are widely used in the treatment of respiratory disorders, muscle & joint related problems, skin diseases and other ailments. 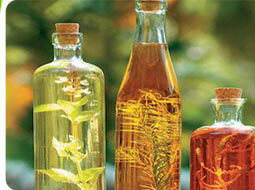 Further, these are also used in soaps, perfumes and other beauty products. 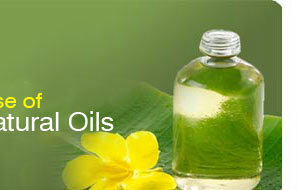 CLOVE STEM OIL Eugenia Caryophyllata 8000-34-8 "